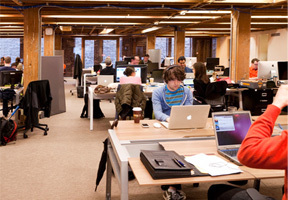 Building a successful company is not easy, and it all depends on the people in your team. Finding great talents is one challenge. Finding talents who fit the team and the culture of your company is even harder. When I founded Propertybase together with my partner Mike (@mwenglein) it was clear to us how important the right hires would be for the growth and the success of our company. Luckily, we came across SmartRecruiters, an innovative hiring platform, which helped us to streamline the HR process. I had the pleasure to be interviewed by SmartRecruiters and tell them a bit about our hiring strategies, company culture and the challenges of finding the right talents. Here are some pics of the great people I have the pleasure of working with @Propertybase. 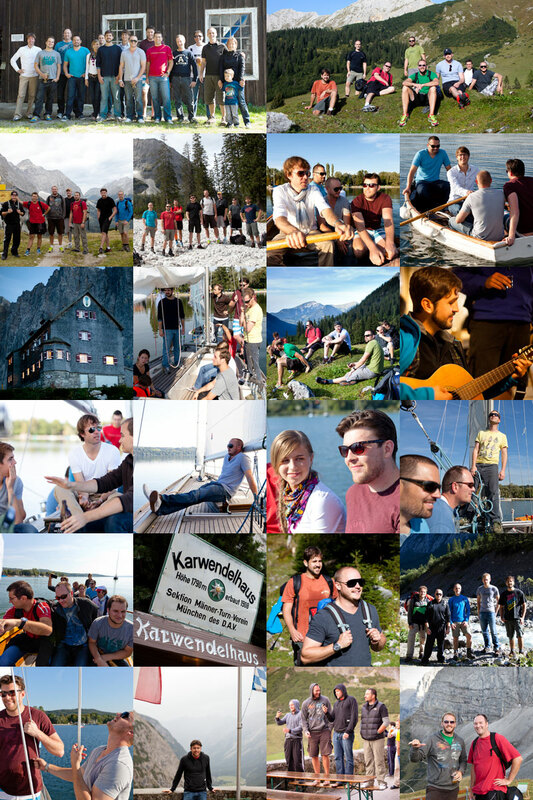 These have been taken during our Global Gathering 2012 in the German and Austrian Alps.